If you decide to help your friend move, that’s up to you. 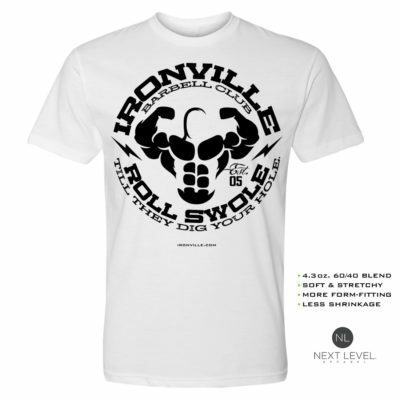 But if you showcase this big seller by Ironville, you might just make yourself a little less of a candidate. Can’t hurt to try.